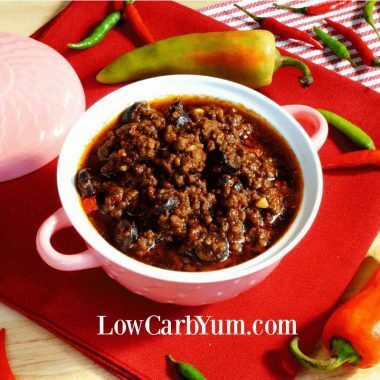 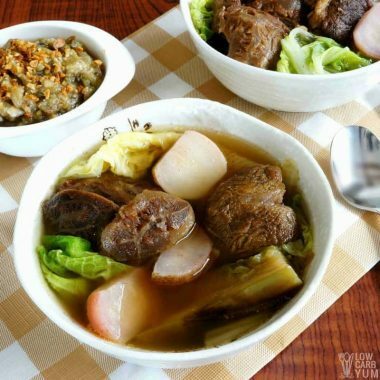 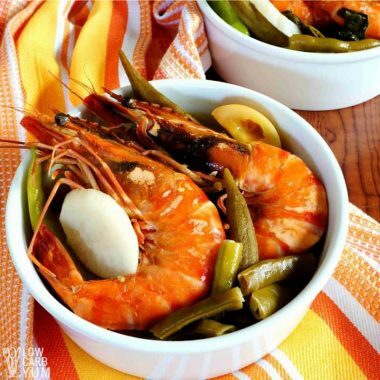 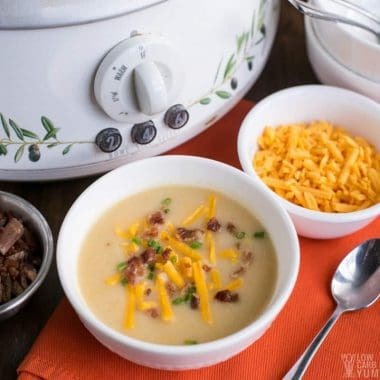 Warm up with the ultimate comfort food on a chilly evening or cold winter day. 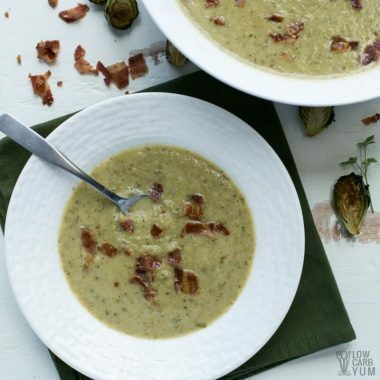 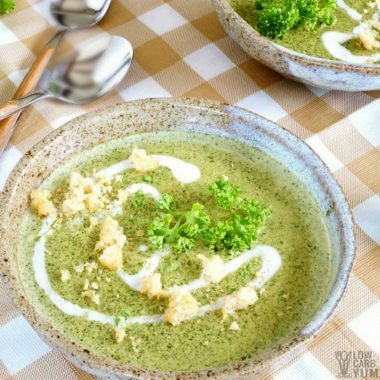 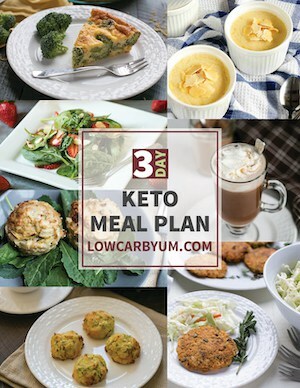 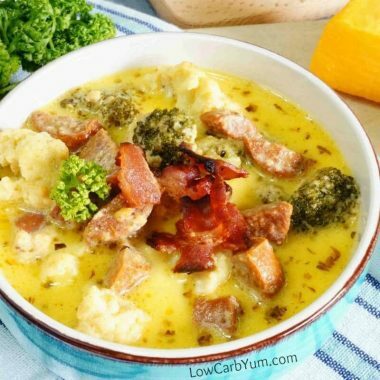 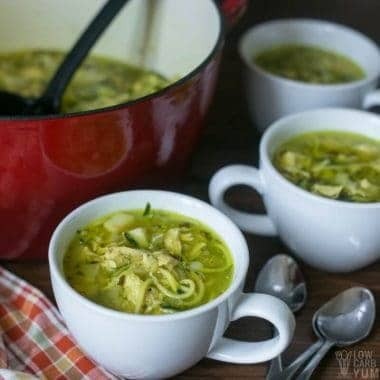 And you won't have to worry about spiking blood sugar with any of these low carb keto soup recipes. 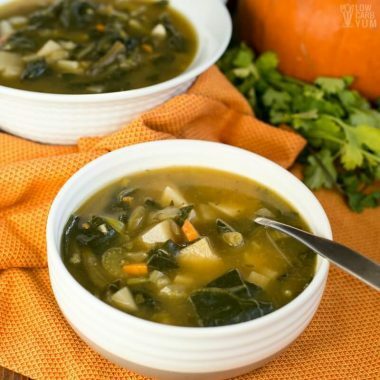 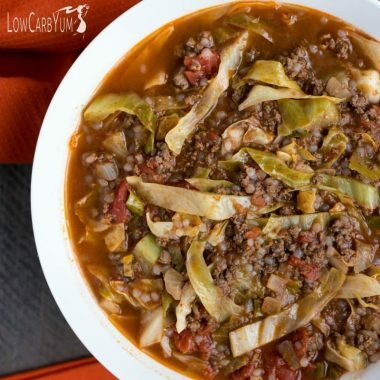 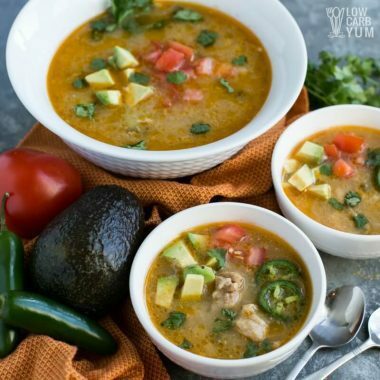 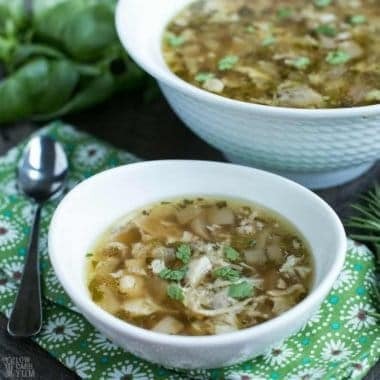 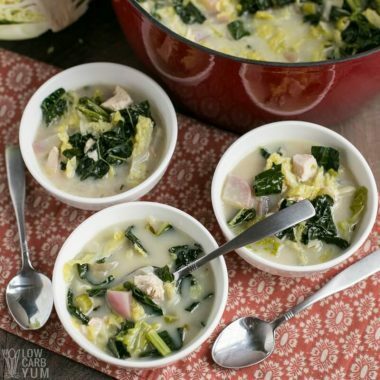 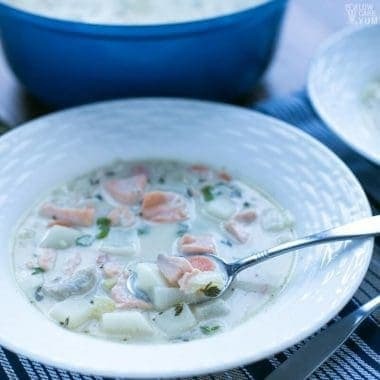 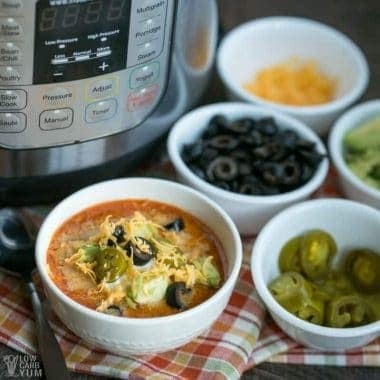 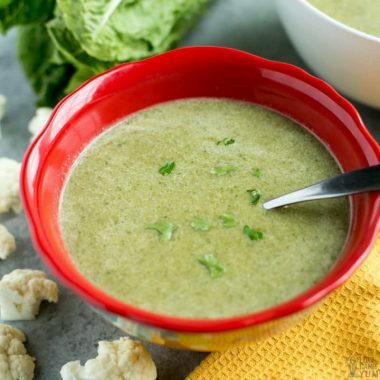 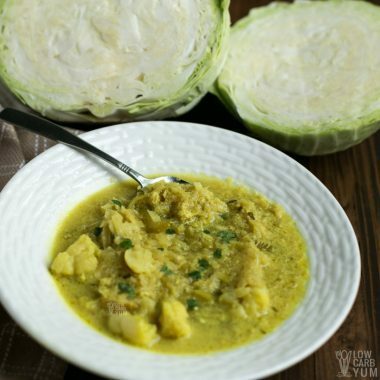 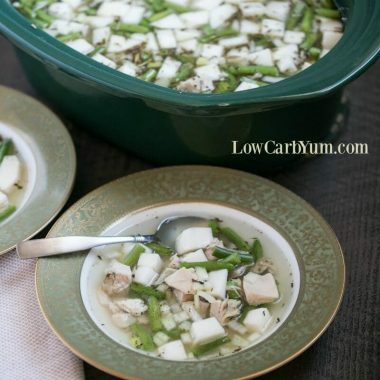 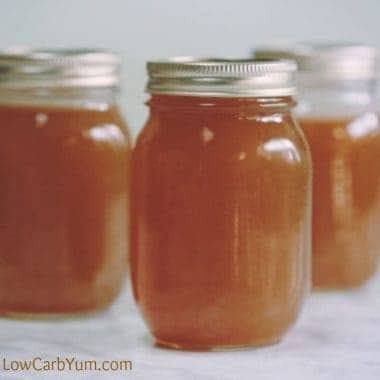 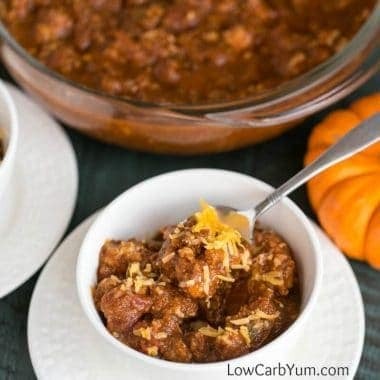 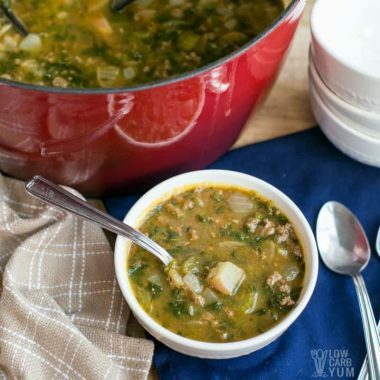 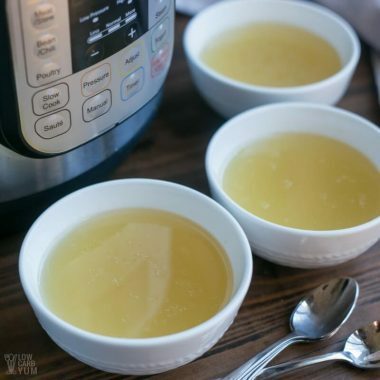 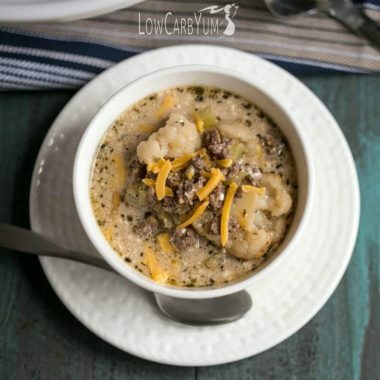 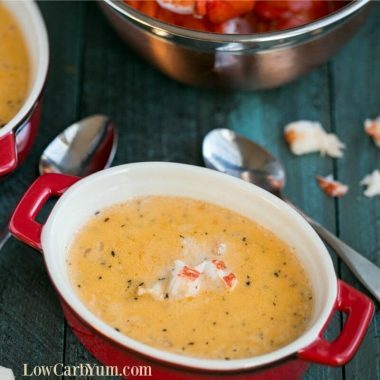 From a simple unstuffed cabbage soup to an easy crockpot Mexican chicken soup to a mouthwatering cream of chicken soup, grab a heartwarming low carb soup to fuel up and take out the chill whenever you need a lift.